Bridge Ministry of Acadiana (BMA) moved into an under-resourced neighborhood in the “Four Corners” area of Lafayette on October 1, 2003. 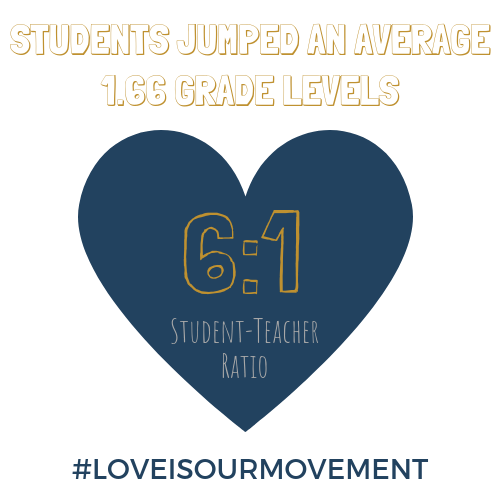 In that year, 40% of Lafayette’s drug activity took place within one mile of our location, the high school dropout rate was about 70%, the annual income according to LEDA was $0-10,000 per capita in the neighborhood, crime rate was high and trust among neighbors was low. After moving into the neighborhood, BMA volunteers went door-to-door to meet, learn and assess the neighborhood’s assets from which they were to begin building. The three top issues were: 1) drugs/prostitution, 2) children’s education, and 3) lack of children’s activities and respect. 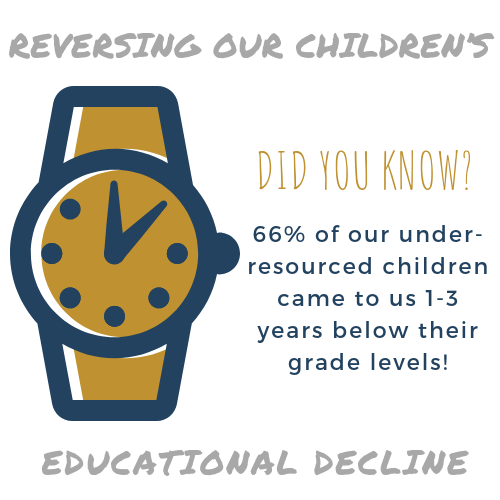 This assessment formed the foundation for BMA’s relationally empowering programs, thus allowing our neighborhood families to develop the necessary emotional, intellectual, social, personal and spiritual skills that empower a person to become self-sufficient. Our ministry’s development work, unlike relief, is a long term incarnational commitment, much like what it takes to raise a child day by day for years. As the culture of trust is being strengthened within our neighborhood, crime has decreased, children who have remained at Bridge through their high school years over the past 13 years or so have graduated from high school with some currently attending college and even working as interns with after-school program, and there is a need to continue to build as LEDA’s census information identifies over 250 children in our under-resourced neighborhood that we desire to reach out to when our building space is increased. In 2009, BMA purchased 1.9 acres for the sole purpose of increasing capacity, efficiency, and effectiveness. The campus currently houses a facility over 5100 square feet, with the intent to continue building the next phase of a community center. Bridge started with 8 children and 10 adults, but currently has 80 youth enrolled in the after-school program, and adult and family programs fulfilling the needs of over 50 families. Each year new programs are being created to address the needs of the neighborhood, and our consistent support from the already 101 volunteers and combination of 50 area churches and businesses continues to grow. 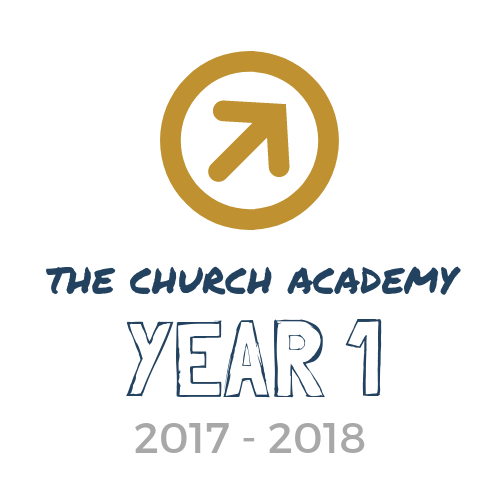 In the fall of 2017, The Church Academy-Lafayette, a private, Christian school, opened at the Bridge welcoming more students into the Bridge Family.